Microsoft is planning to start rolling out its Windows 10 May 2019 Update next week to testers before it’s more broadly available in late May. 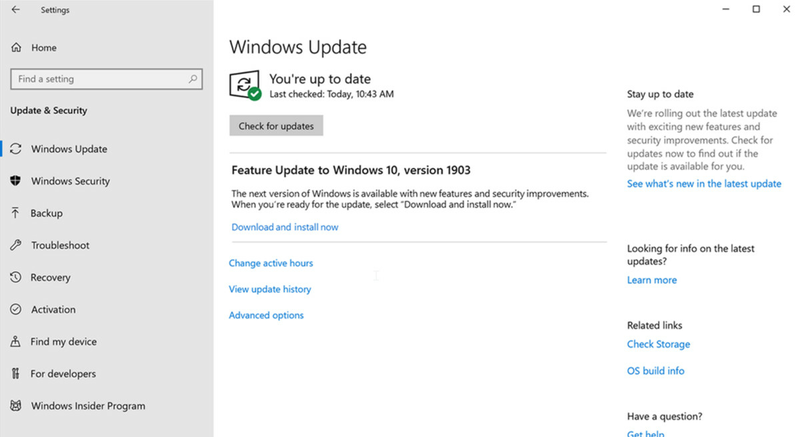 The new update is the next major version of Windows 10, codenamed “19H1,” and it’s a relatively light update in terms of features. Microsoft’s big visual change is a new light theme for Windows 10, alongside Kaomoji support, a Windows sandbox feature, and the separation of Cortana and Windows search. 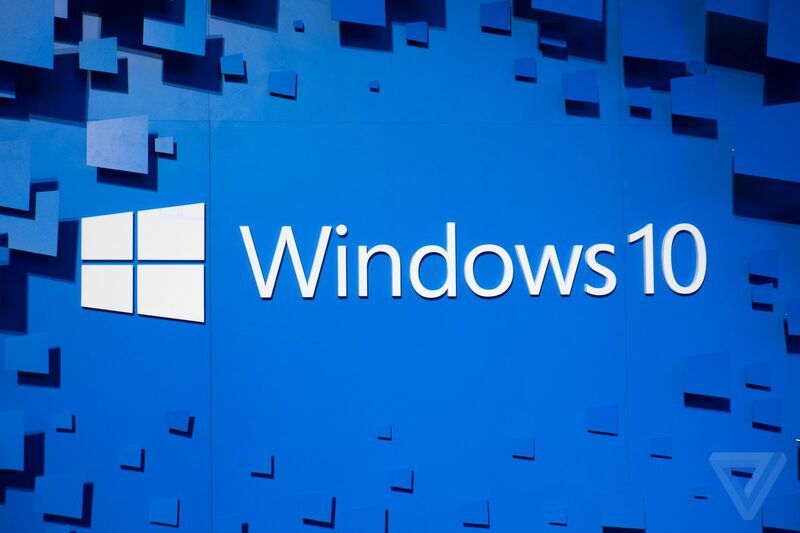 The May 2019 Update will also allow Windows 10 users to take control of how they get feature updates. Microsoft has been aggressively pushing these updates to machines once they’re ready, ensuring that consumers are on the very latest version of the operating system. That’s about to change: the May 2019 Update will now let you choose when to install the latest major version. Windows 10 users will be able to simply stay on an existing version and continue to receive monthly security updates, avoiding the latest feature update. Microsoft is also allowing Windows 10 Home and Pro users to pause feature and monthly updates for up to 35 days, and it’s introducing intelligent active hours so the OS can detect when you’re still using your PC so updates don’t get installed and annoy you. Windows updates have been a particular pain point for Windows 10 users, and Microsoft is clearly listening and providing far more choice now. There will still be prompts to push people to get the latest feature update, but it won’t be forced immediately anymore. Microsoft is also addressing some of the quality issues of Windows 10 updates that we saw throughout 2018. The software maker was forced to delay its April 2018 Update due to Blue Screen of Death (BSOD) issues, and then it pulled its October 2018 Update after a few days of some users complaining that files were being deleted. Microsoft is taking a far more careful approach with the May 2019 Update this time around. The update will arrive to Release Preview testers next week, and there’s now a far larger gap between that final test phase before it rolls out more broadly later next month. That’s weeks of additional testing and checks, instead of the days we saw with the last release. Microsoft is also tweaking the way it sorts through the thousands of pieces of feedback it receives each day about Windows updates to spot issues like the data loss problems from the October 2018 Update. On top of all of this, Microsoft is even launching a new dashboard later this month to track the health of Windows releases, so if you experience any issues, you’ll be able to check to see these against real-time known problems. It’s encouraging to see Microsoft making these changes and the increased transparency around the status of Windows updates, in general. While the issues we saw in 2018 weren’t widespread, Microsoft is carefully working to avoid that from happening again.